Williamsburg; the place in the city to find the coolest spots, restaurants and bars. Pokito is a perfect example of exactly that! 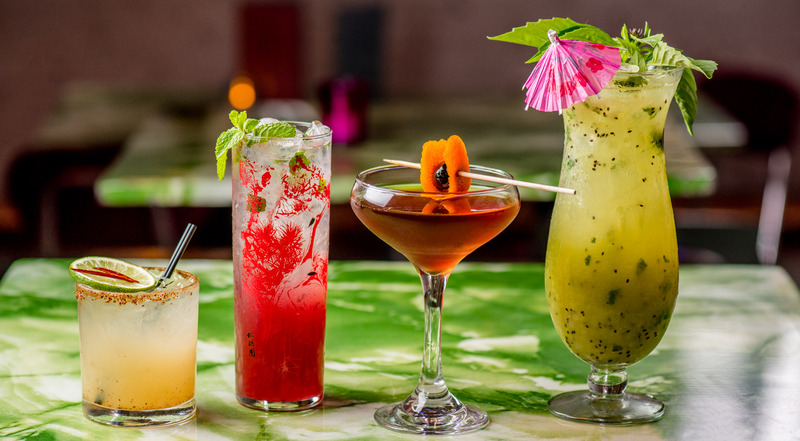 Inspired by both Asia and Latin America mixed with something exotic and hip, Pokito serves up colorful, delicious cocktails and innovative bar dishes. It is all a reflection of the owners’ multicultural background as well as a symbol of all the nationalities that live in NYC. 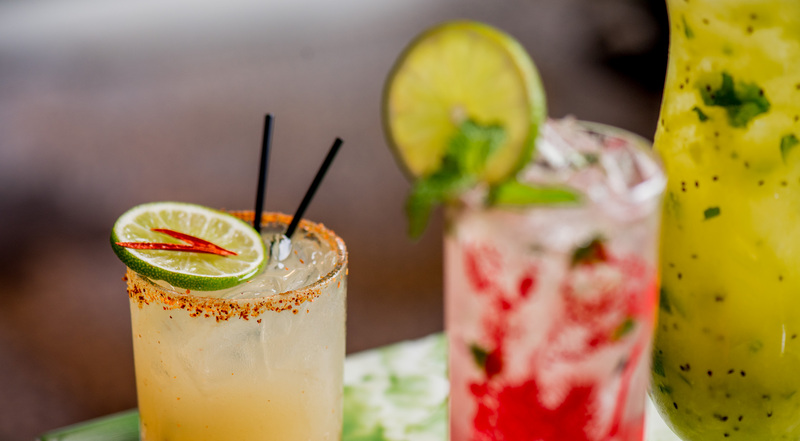 At Pokito you get to indulge and pick whatever sounds most enticing and delicious to you. Purchase one or more vouchers. On the drink menu, you’ll find everything from classic to innovative cocktails made out of Pokito’s house made syrups and infused liquors, added some freshly pressed fruit juice. Try the Smokey Loco with union mezcal, honey, orange and chocolate bitters. Taste Old-Fashioned, Bloody Marys and Margaritas. 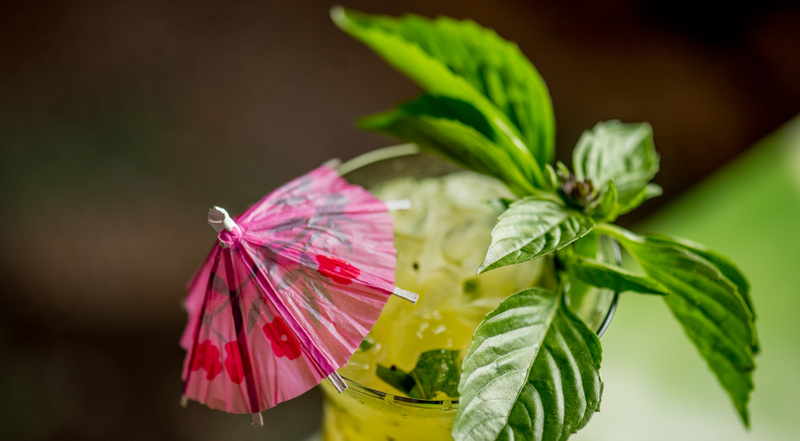 Or how about the Pojito with house made mamajuana, soda, muddled mint and lime? 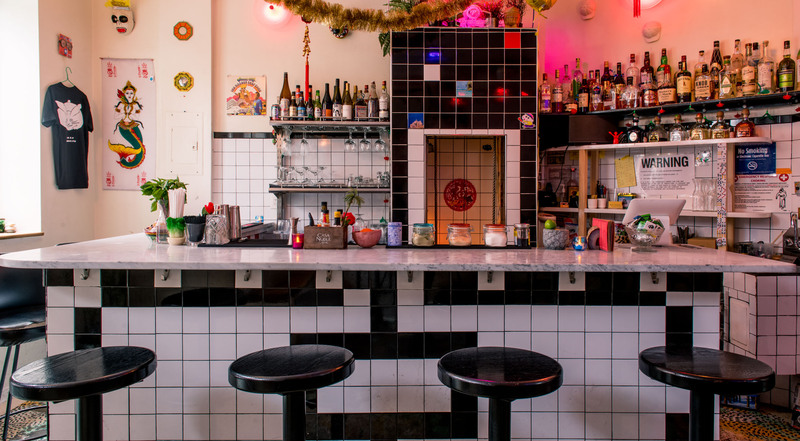 If cocktails aren’t your thing, Pokito also offers sake drinks, craft beer and natural wine. On the food menu, you’ll find exciting and experimental bar dishes and snacks. From yuca fries to mozzarella empanadas and weekly inventions, as the food options rotate. Yet, something that doesn’t rotate; Taco Tuesday is a winner and Pokito offers both meat and vegetarian options. Pokito is truly unique, and put together by great people! Best spot… Great food, great drinks and great service. The next big thing I say! Great music, good service and a full bar. 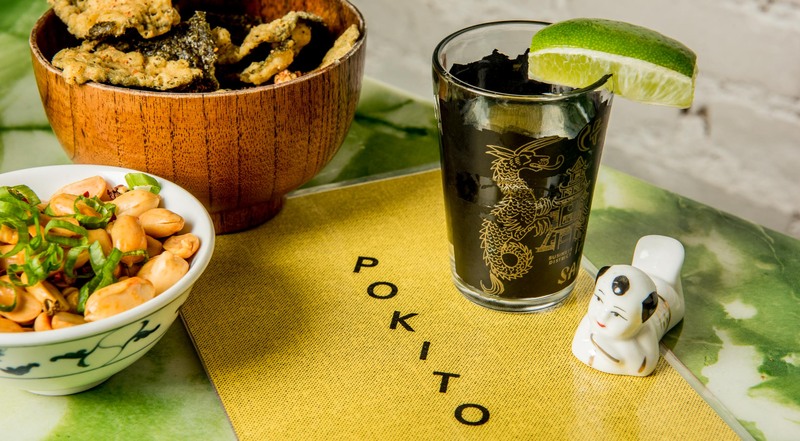 A truly unique spot in Williamsburg, Pokito brings together the best of many worlds which is a reflection of NYC; a place where endless nationalities have come together, formed and shaped an exceptional culture with an abundance of languages, food and drinks. The artsy, hip and fun cocktail bar located just off the Williamsburg Bridge will, without a doubt, give you a night to remember. 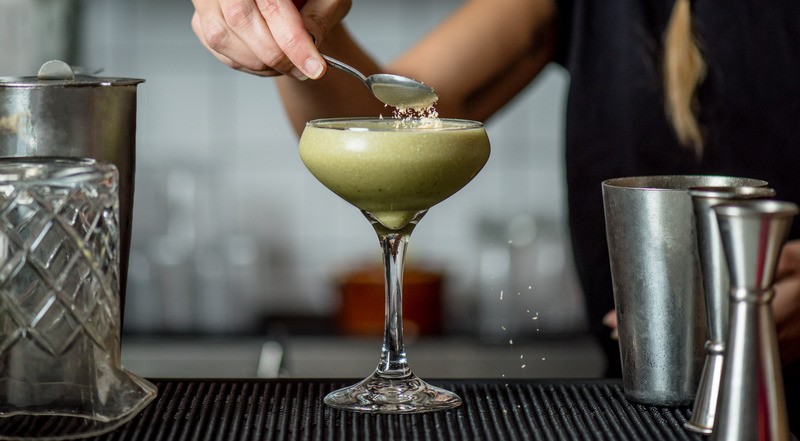 The food is made by talented chefs and the drinks are created by some of the best bartenders in NYC. 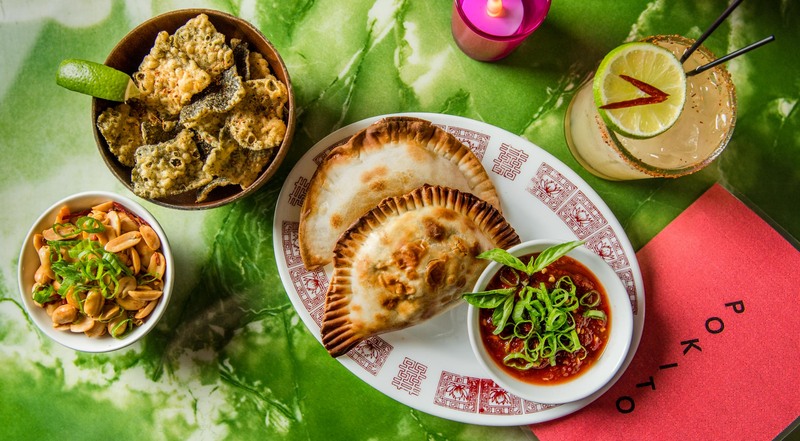 There are many reasons that Pokito is a neighborhood favorite.